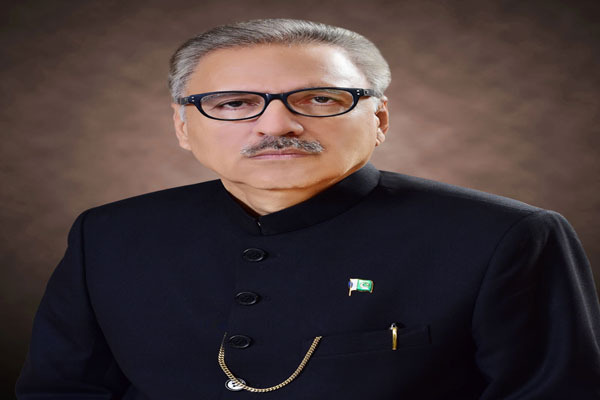 ISLAMABAD, Jan 20 (APP):President Dr Arif Alvi Sunday said that the government would give exemplary punishment to the cruel killers of four persons in a shooting incident took place in Sahiwal on Saturday. In a tweet, the president said the tragic incident of Sahiwal was hurtful and he could not even imagine the traumatic impact on the minds of the children who had seen their parents being killed with their bare eyes. The president said though the government would fully look after the bereaved children, there could be no alternative to the parents.